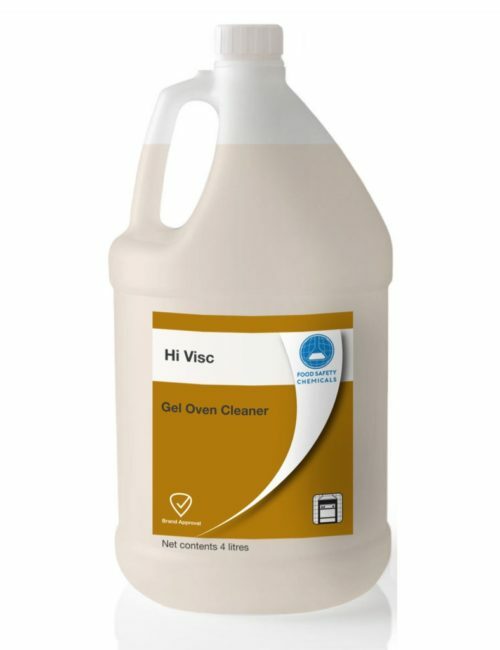 Excellent gel cleaner for ovens. 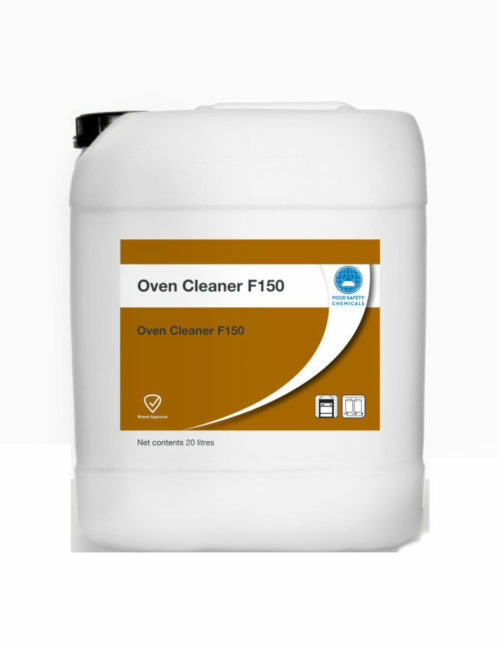 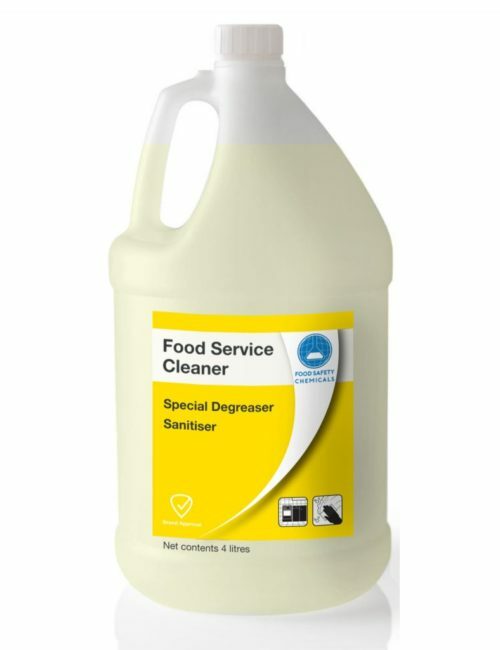 Excellent cleaner degreaser for ovens, deep fat fryers, filters and hoods. 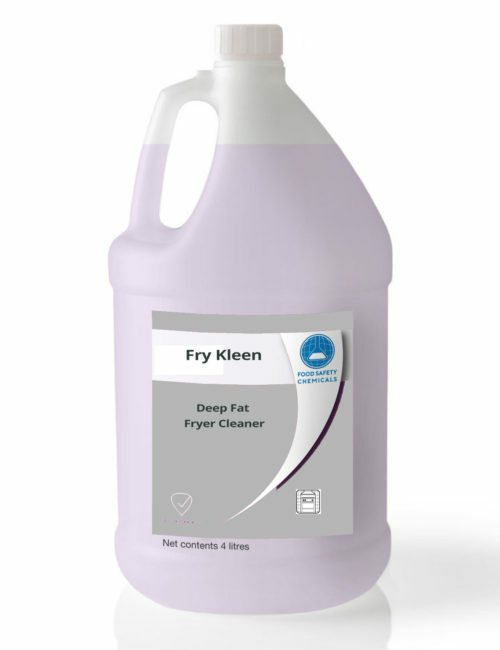 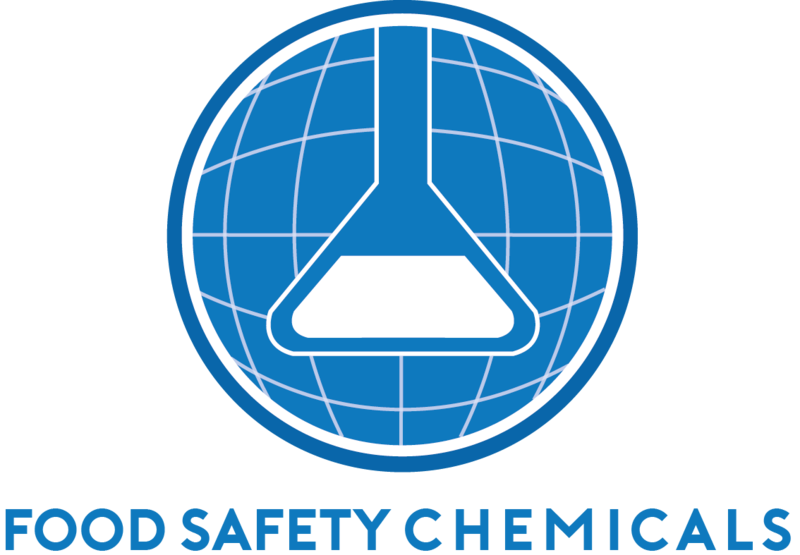 Excellent cleaner degreaser for deep fat fryers, filters and hoods. Rinse aid for dishwashing machines with a blend of specialised low foam wetting agents. Manual washing up liquid for crockery, cutlery, pots, pans. Safe on soft metals. 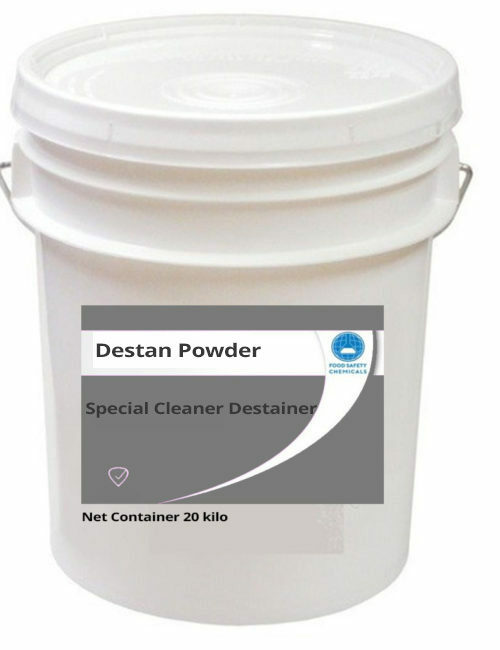 Chlorinated alkaline cleaning powder with components that remove difficult stains.